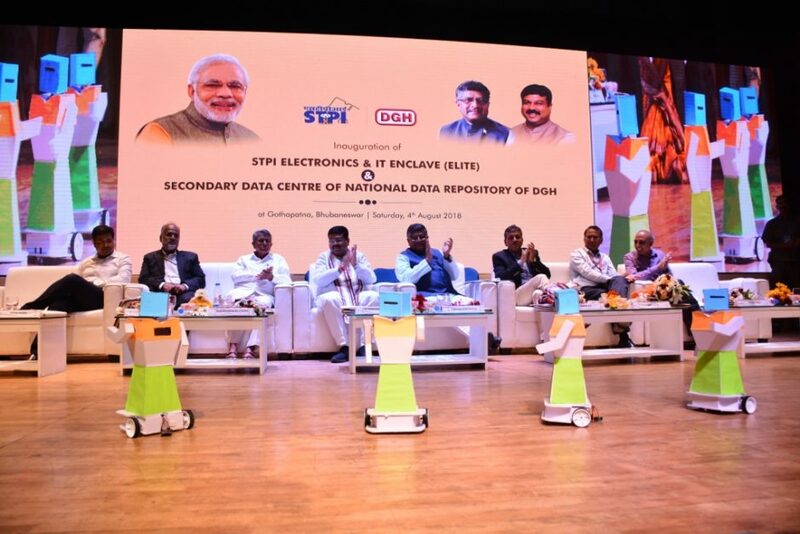 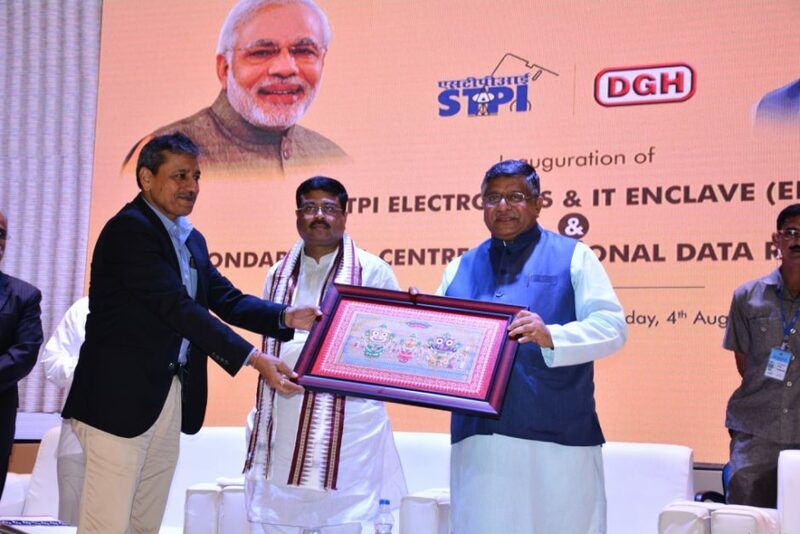 Software Technology Parks of India (STPI), an organization under Ministry of Electronics and Information Technology (MeitY), Government of India is going to start operation of its state of the art new facility named as “STPI ELITE” in the Temple city of Bhubaneswar in Odisha. 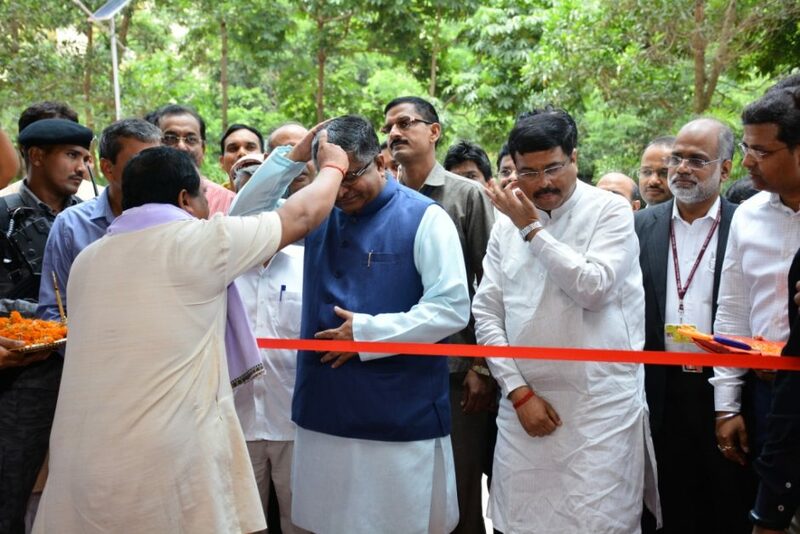 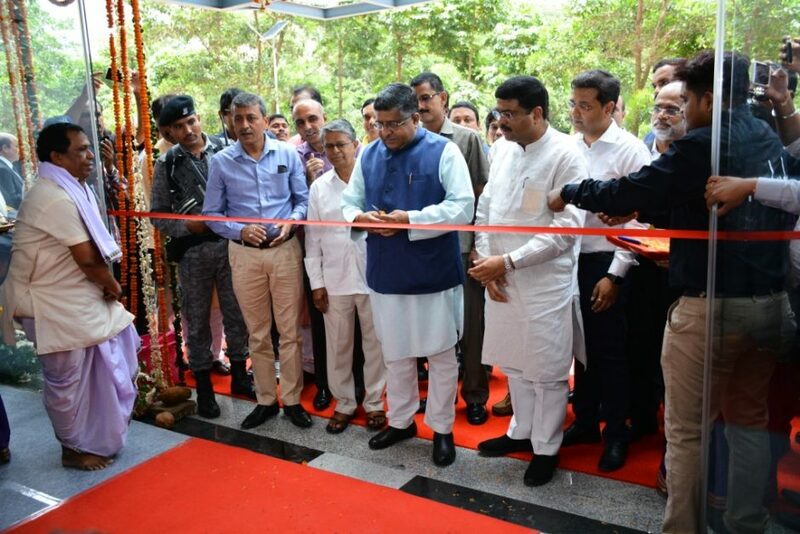 The new facility is inaugurated by Sri Ravi Shankar Prasad, Hon’ble Minister for Electronics & IT and Law &Justice, Government of India and Shri Dharmendra Pradhan, Hon’ble Minister, Petroleum and Natural Gas and Skill Development & Entrepreneurship, Government of India in the august presence of Guest of Honour, Shri Badrinarayan Patra Hon’ble Minister, School and Mass Education, Science and Technology Department, Government of Odisha, Dr. Omkar Rai, Director General, STPI, Shri Devesh Tyagi, Senior Director, STPI and Shri Manas Panda, Director, STPI Bhubaneswar. 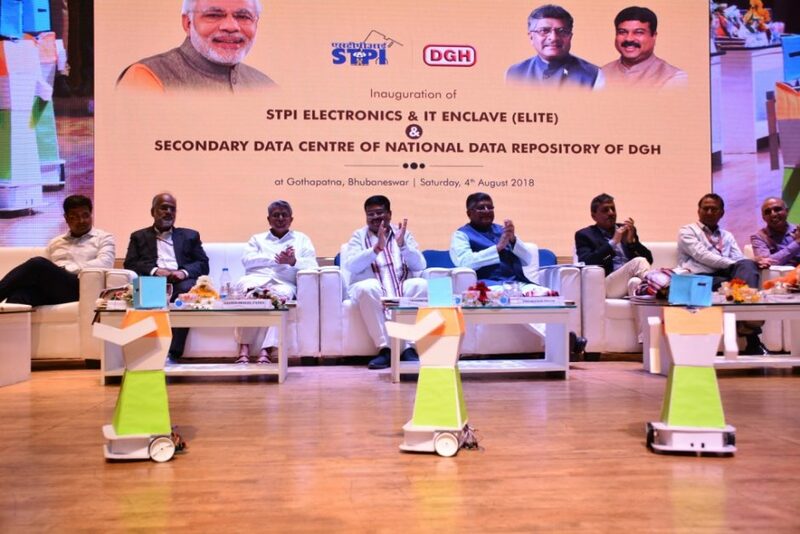 Software Technology Parks of India (STPI) has been working with distinct focus for promotion of IT/ITES exports from the country by providing single window regulatory services under STP & EHTP schemes plug & play incubation facilities for the start-up companies and young entrepreneurs as well as High Speed Data Communication services for a seamless access for offshore IT/ITES exports. 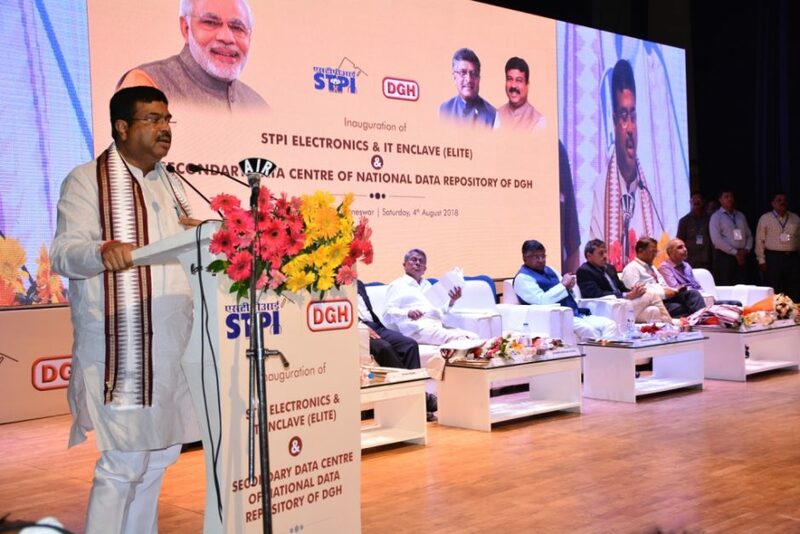 STPI has been successfully delivering statutory services to the IT/ITES/ESDM industry in the most industry-friendly environment and has earned the goodwill for its liberal style of functioning. 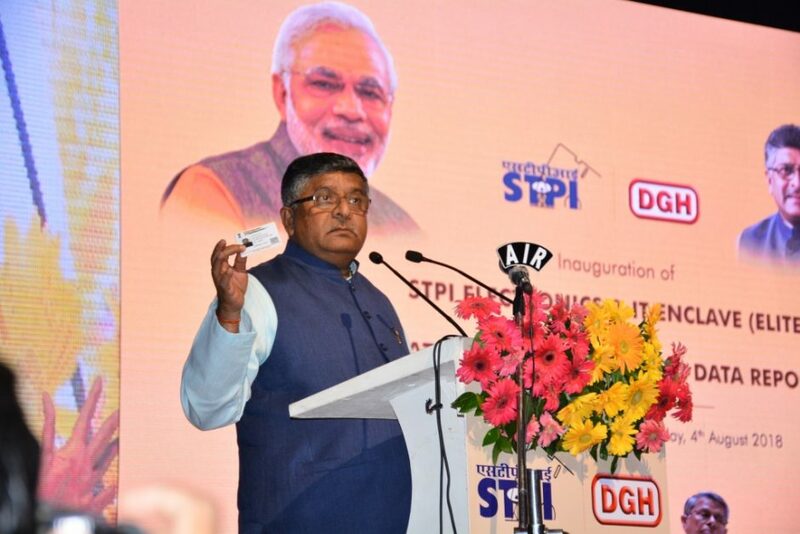 Working closely with all the stakeholders, STPI has played a key role in creating Brand India and transforming the country as the most preferred IT destination. 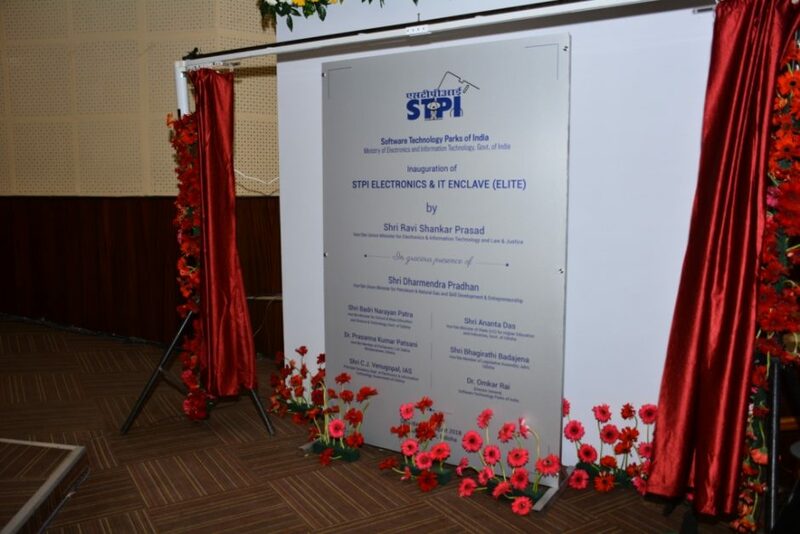 STPI Incubation Program will offer other modern facilities like Network Operation Centre, High Speed Data Communication, Cloud services, Plug & Play, semi furnished & Co-working IT space, Convention Hall, Conference, My Space, Language Lab, Cafeteria, Business Lounge, Bank/ATM, Amphitheatre & modern Building Management& other common Services. 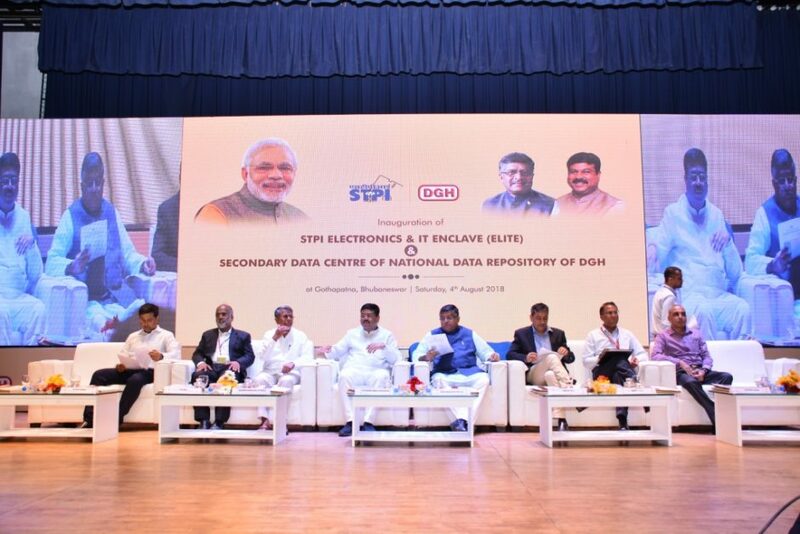 Recently STPI ELITE has been included in the Rental Subsidy Scheme of Government of Odisha under which the Incubates can avail the facility at an affordable cost and ensure a sustainable growth. 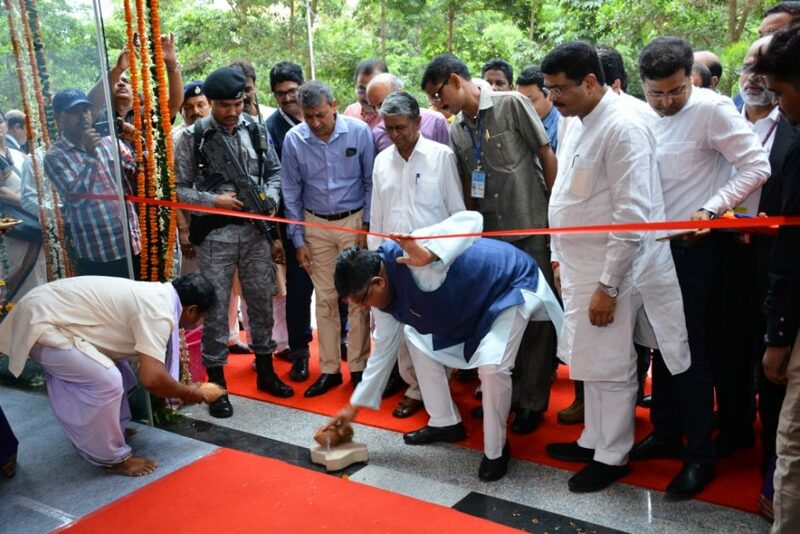 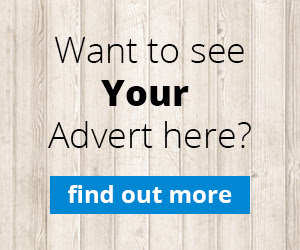 Offer Incentives under Rental Subsidy Scheme of Government of Odisha. 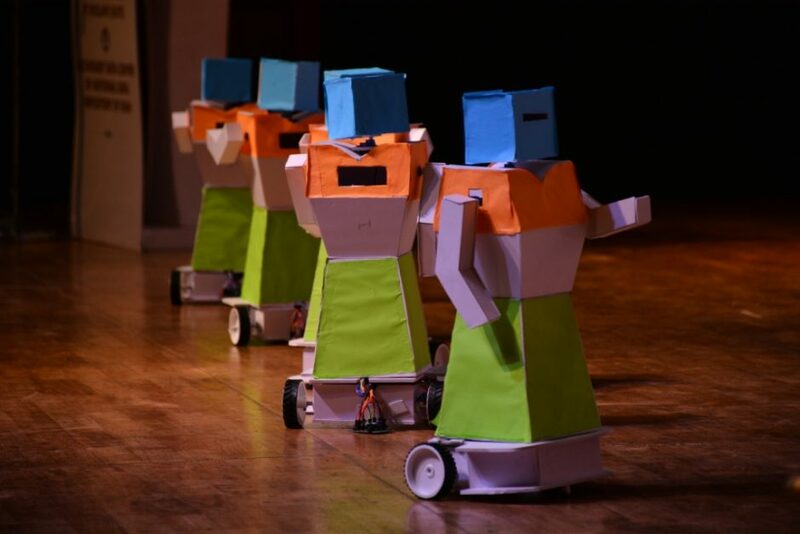 Offer a vibrant ecosystem for creating a maker culture among the young techno-entrepreneurs & Start-ups. 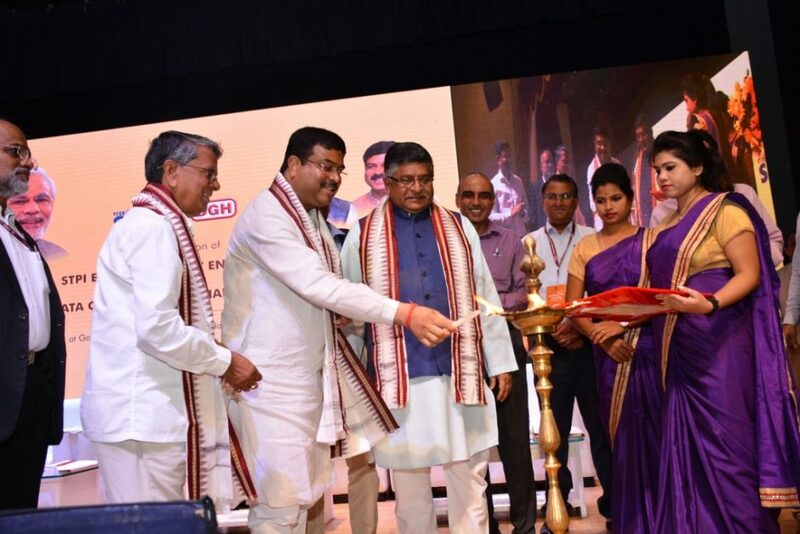 Boost IT exports and as well as create an ecosystem for the overall growth of the region.